VERY SPECIAL GUEST GOO GOO DOLLS! 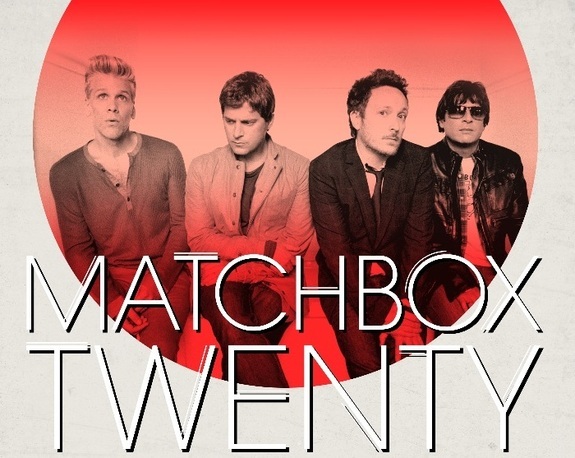 We are proud to welcome Very Special Guests GOO GOO DOLLS to the Matchbox Twenty Cruise! 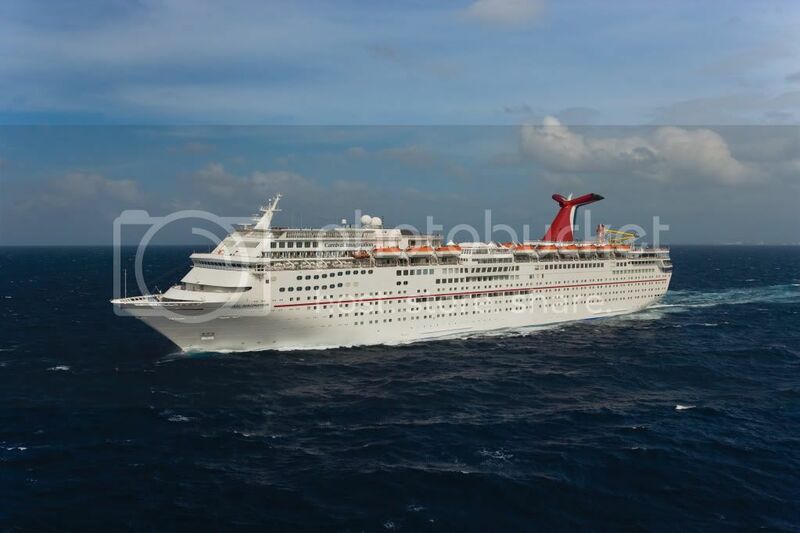 The Matchbox Twenty Cruise will sail December 6 - 9, 2013 on the Carnival Imagination. Sailing from Miami to Nassau. This is a full ship charter. NO reservations can be made through Carnival. Fan Club members will receive more information on the presale in the coming weeks. All guests will need an Account on reservations.rosetours.com. Make sure you are ready for the onsale and create your account today.